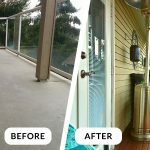 1-844-877-2846 info@bcoutdoorflooring.com - Get A FREE CONSULTATION! Confused? Here are 7 Expert Tips to Get You Started! 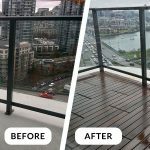 Trust BC Outdoor Flooring's personalized services and premium quality outdoor flooring products for your condo balcony flooring or rooftop terrace flooring transformation project. 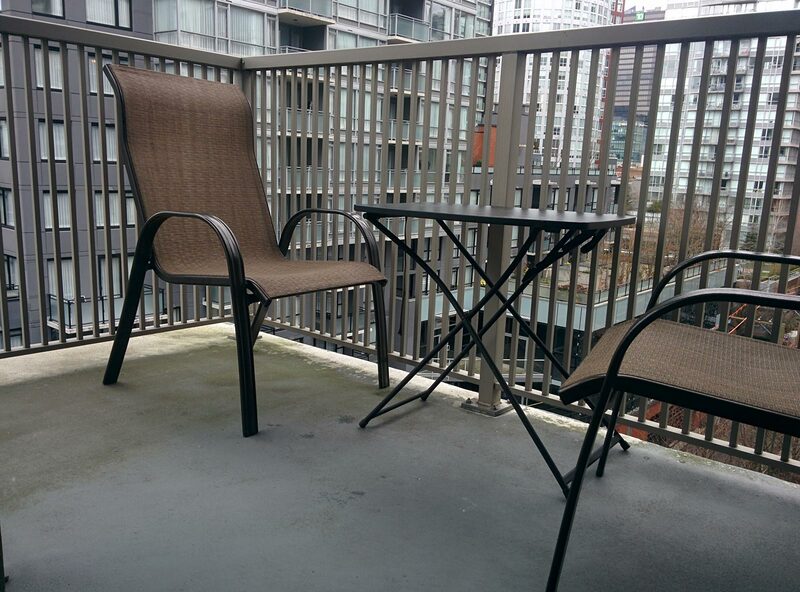 BC Outdoor Flooring Inc. Copyright All Rights Reserved © 2017. 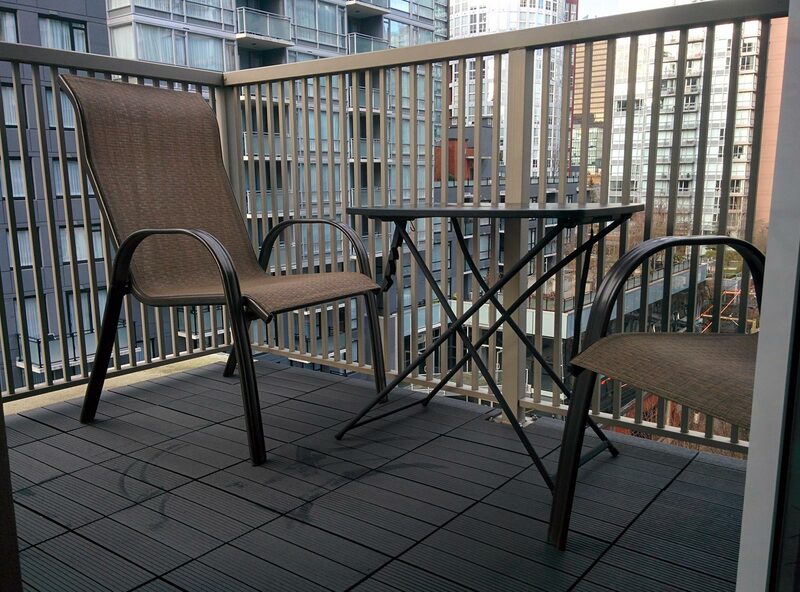 We adopt and use the following trademarks in association with our goods and services: Beautifying your deck, patio or terrace(TM); and BC Outdoor Flooring Inc.(TM); and BC'S Outdoor Flooring Solution Specialists.